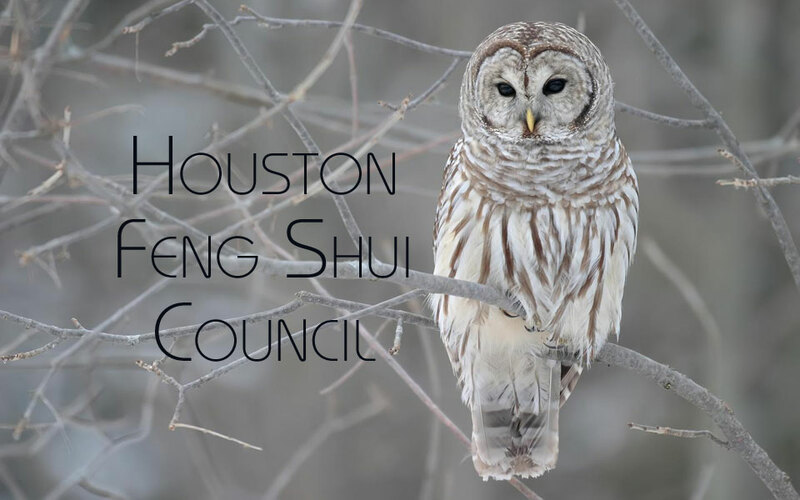 The Houston Feng Shui Council is comprised of those students who have taken both my training as Professional Feng Shui Practitioners and the Advanced Feng Shui Training. These Practitioners participate in a private Facebook group which advises those in need of additional feng shui solutions for their current challenge. Many minds are more powerful than any one mind, and new ideas spark new ideas. You are invited to visit this Facebook group and submit your question. To identify members of the Houston Feng Shui Council, please visit the Professional Feng Shui Practitioner Directory. To be eligible to sit on the Council, you must be fully certified by a recognized teacher of feng shui, have at least five (5) consultations under your belt, and have successfully completed Advanced Feng Shui Training. 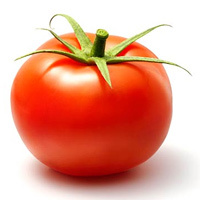 Knowledge involves knowing that a tomato is a fruit. Wisdom involves knowing NOT to put a tomato in a fruit salad. Such wisdom comes with experience. When choosing someone to advise you about the energy that affects your life, your livelihood, and your love, make sure the person has some experience. You do this by checking their credentials and their references. There is a big difference between seeking advice from someone who has read a book - and someone who has written a book. It's your life you're opening up. The wise move is to follow wisdom rather than just knowledge. Again, to contact members of the Houston Feng Shui Council, please visit the Professional Feng Shui Practitioner Directory.